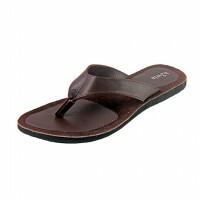 Stylish FlipFlop-255 Sandal Genuine leather with a comfortable fit For Men. Golden With Glaze Sylish Mughol Nagra Genuine Leather Leather sole S STYLE Made in India. 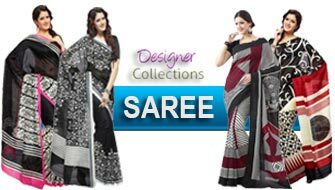 Stylish Leather Choti Genuine Leather S STYLE Made in India. SF Stylish Brown Sandal Genuine Leather rubber coated sole Made in Pakistan. 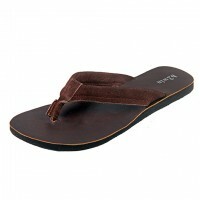 Stylish FlipFlop-244 Sandal Genuine Leather Material For Men.